Watch this video and get a glimpse of what goes into the transport of specialty products. 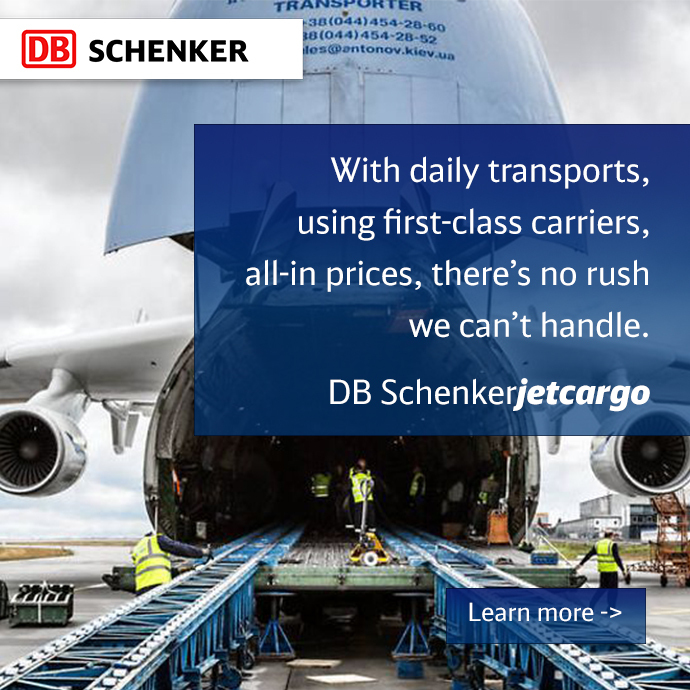 CargoLux partners with DB Schenker global logistics in the transport of pharmaceuticals from Germany to Indianapolis, USA in 36 hours. It’s a trip in need of customized solutions because the product requires end to end temperature control. The challenges of an unbroken cool chain are met with so much attention and care to every detail of the trip from air to land. This short film allows us to follow the path of a product from start to finish. Awesome work.